Madge the dog gets lots of compliments. People stop us in the street to compliment her and talk to her. We are rather besotted dog owners! We’ve had Madge for about 10 months now and although initially it proved to be quite a steep learning curve looking after a dog, we’ve settled into it well and now we wouldn’t have it any other way. Dog’s are so loyal and receptive – especially this one! Having a dog means we get out every day for a walk rain or shine – although in this cold weather it’s a bit of a struggle! 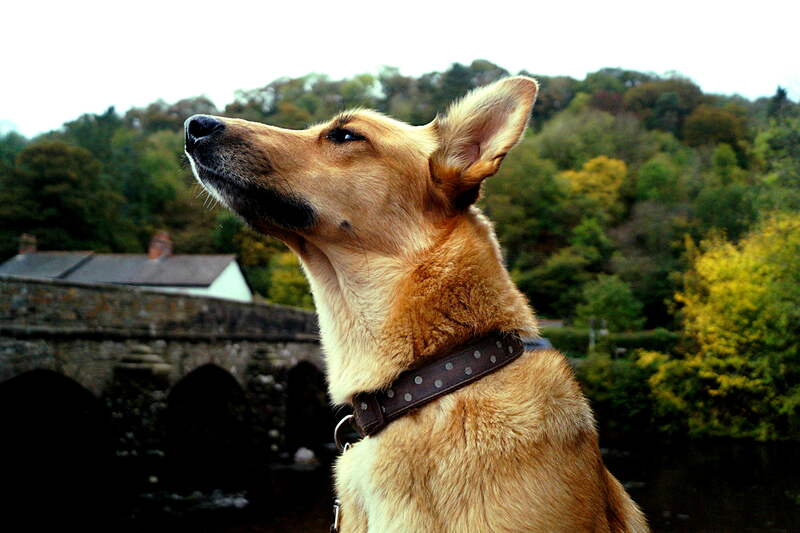 Posted in Animals, autumn, Dogs, portraitsTagged animals, Devon, dog, dulverton, health, loyal, pets, walksBookmark the permalink.